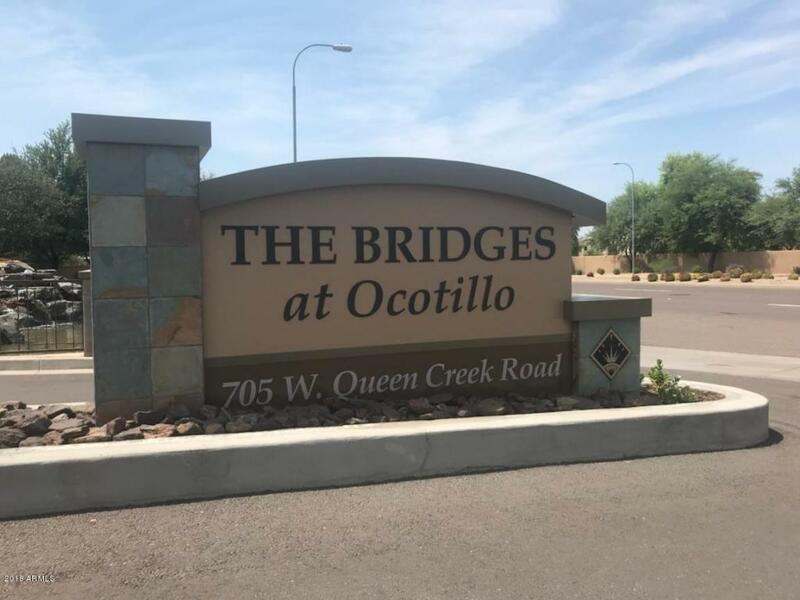 Luxury condominium in the heart of Ocotillo in Chandler. 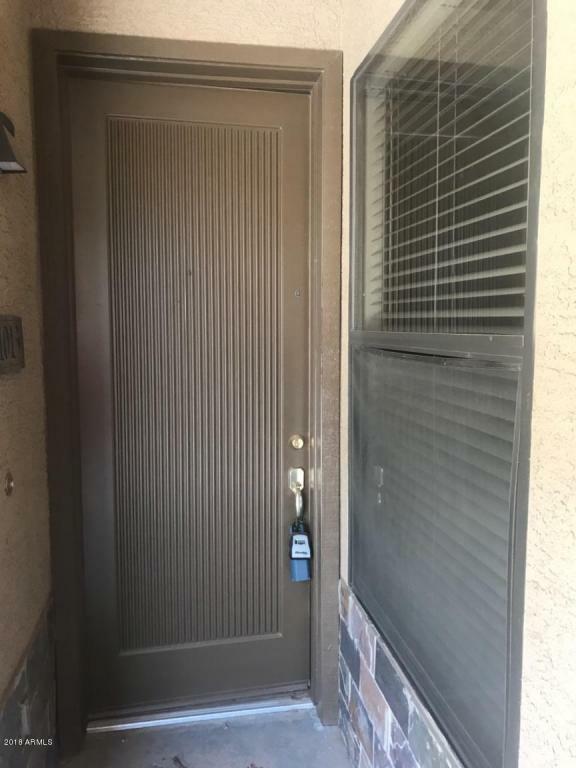 This 2 bedroom 2 bath unit is in a Prime location, close to shopping, freeways, restaurants, golf and more. 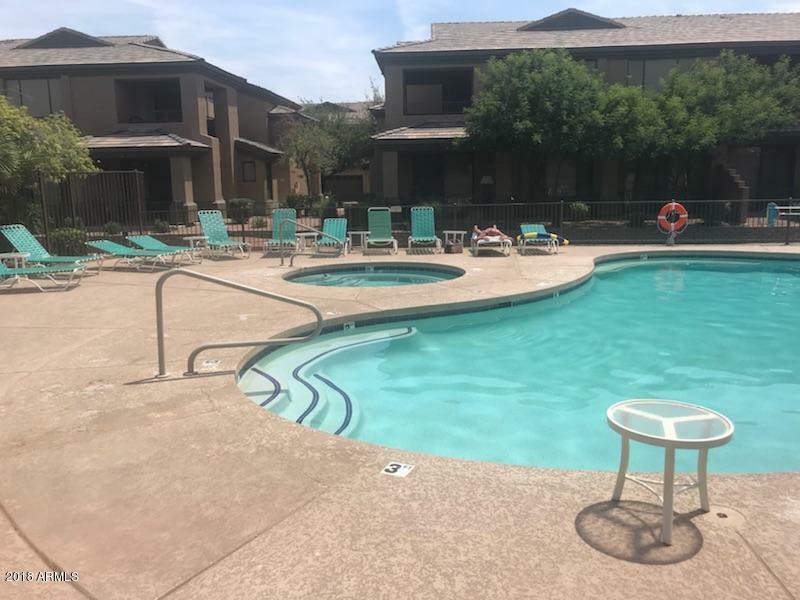 This gated, exclusive community features gorgeous water features, a charming pool and spa, professionally designed clubhouse and state of the art fitness center. Nice neutral colors, private patio and a 2 car garage give you everything on your list! 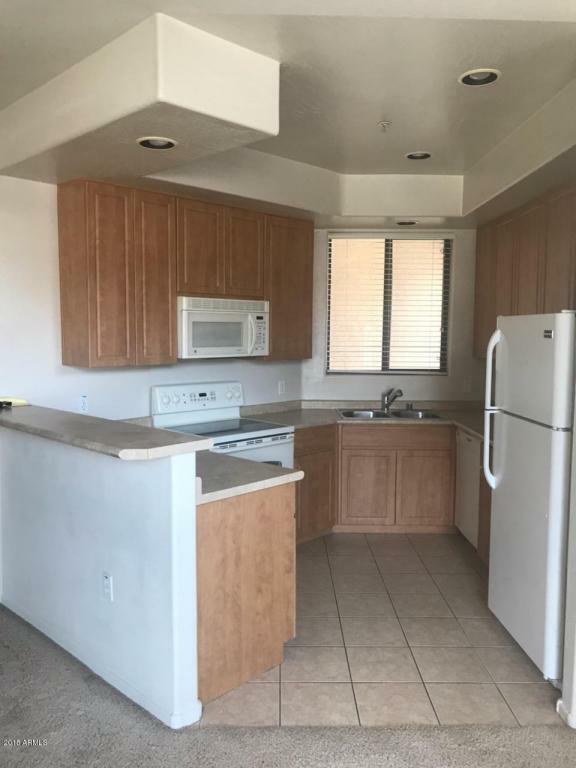 Listing courtesy of Caballero Property Management, Inc..